The instructors for the B.A. program in Liberal Arts are drawn from among the dozens of professors in Tel Aviv University's highly respected Humanities Faculty. The international standing of members of the faculty is reflected in their positions of leadership in the academic, cultural and political life of Israel. Public service is a watchword in the Faculty of Humanities. 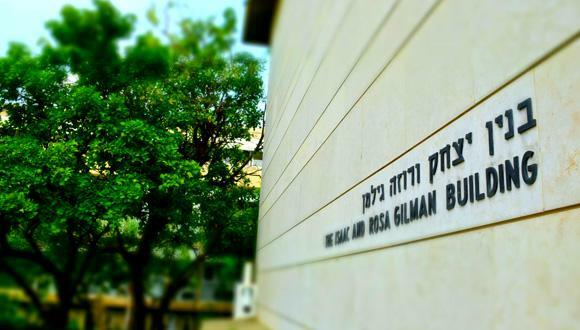 Several of our faculty members have been elected to the Israel Academy of Science and the Humanities. Six have been award the Israel Prize, the nation's highest recognition for scholarly achievement. In addition, our professors have served as Ambassadors to Spain, Egypt, Jordan, and the United States.